What were the challenges/problems you wanted Helen's help with? Uncontrollable competion nerves and lack of self belief. I used to be physically sick and very tearful on competition days, despite it being something I was desperate to do. I felt like I didn’t belong and that everyone was looking at me criticising. Helen listened and took the time to understand the root of my nerves and how they would manifest themselves. For the short term, I was given breathing techniques and then she created a personalised hynosis recording which I then listened to everyday for a month. The hypnosis helped reprogramme my way of thinking and replace negative thoughts with positve supportive ones. What were the most useful techniques/tools that you learnt? The breathing technique for helping the adrenalin rush/nerves before a dressage test really works, and I also use it for lots of other non-horse related different scenarios. How did sessions with Helen help/benefit you? They have transformed the way I feel about competing and I now enjoy my outings with Cracker. I still get butterflies but not the crippling nerves and I can finally eat something before a show!! What did you achieve as a result of working with Helen? My self condidence increased and we qualified for the Petplan Area Festivals which was my first experience of this type of competion. We came 5th at the festival qualifying for the finals. I am now, with the encouragement of my trainer, going to have a go at qualifying for the winter regionals. 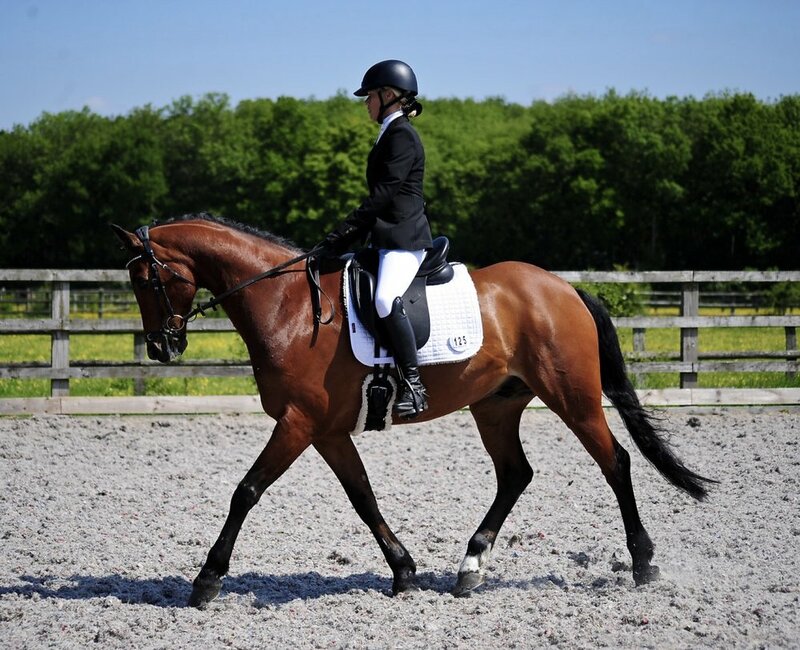 What would you say to a rider thinking about working with Helen?